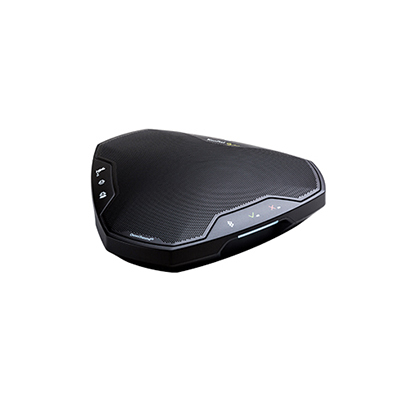 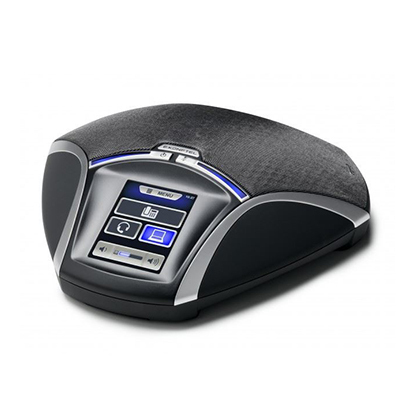 The Konftel 55 is an easy-to-use, compact conference device with impressive, crystal-clear sound thanks to the patented audio technology OmniSound. 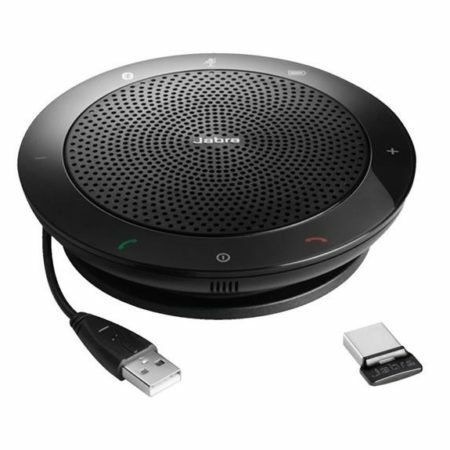 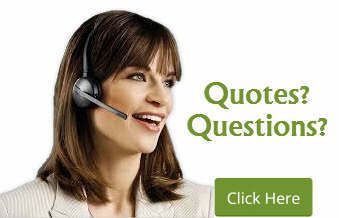 UC integration – Compatible with Avaya, Lync, Cisco Jabber and more! 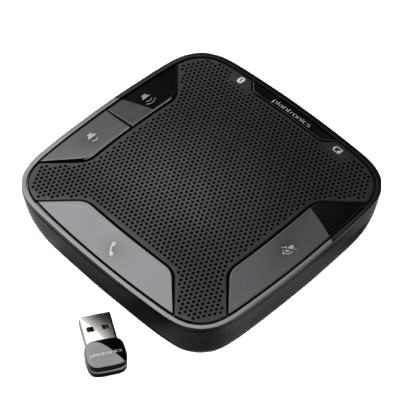 Design – The Konftel 55 is highly portable and looks just as good on the desktop and in the home office as in the conference room.